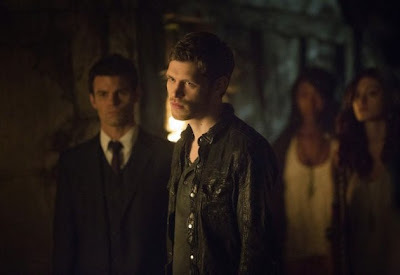 SNEAK PEEK: "The Vampire Diaries: The Originals"
"The Vampire Diaries: The Originals"
"...acting on a mysterious tip that a plot is brewing against him in New Orleans, 'Klaus' (Morgan) makes a trip to the town he and his family helped build. 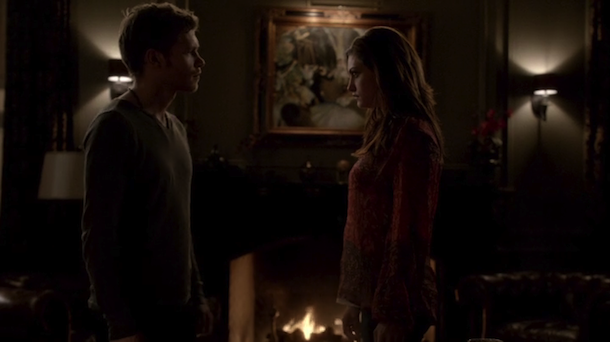 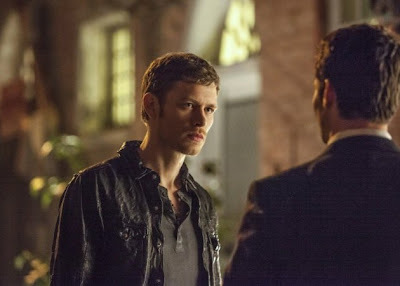 "Klaus’ questions lead him to a reunion with his former protégé, 'Marcel' (Charles Michael Davis). 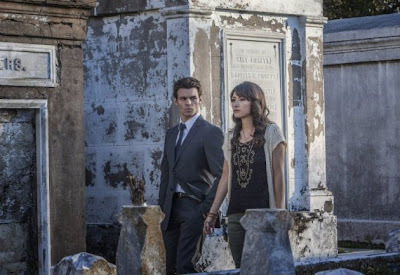 "Marcel is a charismatic vampire who has total control over the human and supernatural inhabitants of New Orleans. 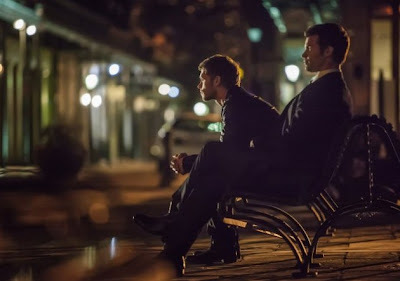 "Determined to help his brother find redemption, 'Elijah' (Daniel Gillies) follows Klaus. 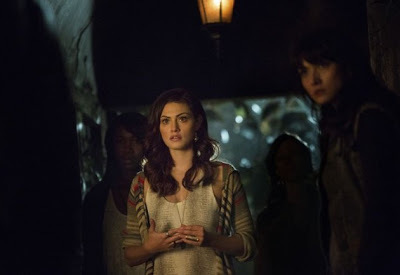 "She soon learns that 'Hayley' (Tonkin) has also come to the French Quarter searching for clues to her family history, and has fallen into the hands of a powerful witch named 'Sophie' (Daniella Pineda). 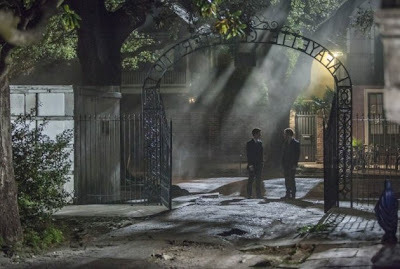 "Meanwhile, in Mystic Falls, 'Damon' (Ian Somerhalder) and 'Stefan' (Paul Wesley) continue with their plan for 'Elena' (Nina Dobrev). "Then 'Katherine' (Nina Dobrev) reveals a surprising vulnerability to 'Rebekah' (Claire Holt) and asks her to deliver a message..."